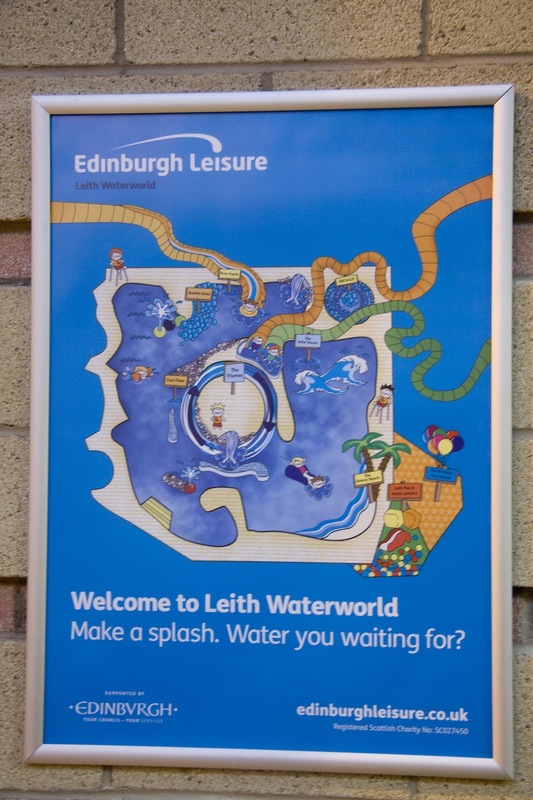 Splashback – Save Leith Waterworld: Fit for purpose? DAVID Bellak’s letter regarding the 33 per cent increase in price rises for pensioners using Edinburgh Leisure’s (EL) facilities (14 January) highlights a worrying trend in sports provision in the capital city. Crèche facilities at leisure centres have been withdrawn. Last spring, Edinburgh Leisure axed free swimming for primary-aged children. Since April 2010, Edinburgh schools no longer use EL services. Why? Last weekend Leith Waterworld, Edinburgh’s only leisure pool, closed because the savings would contribute to the bailout of the £7 million over-budget refurbishment of Royal Commonwealth Pool (RCP). CAMPAIGNERS who battled against the closure of Leith Waterworld are planning to tour other pools en masse to inspect their facilities. Waterworld closed its doors to the public on Sunday, but now the families who led the fight to keep it open have formed themselves into the Homeless Itinerant Bathing Society (Edinburgh). From this weekend, campaign members will get together each Sunday to visit a pool to undertake a “swim inspection” before reporting their findings to the city council. The campaign group Splashback has lodged a lengthy complaint about the conduct of Councillors while deciding the fate of Leith Waterworld which the group had hoped to save. On Thursday, December 22 Splashback made a deputation to the City of Edinburgh Council at a Full Council meeting in a bid to prevent the leisure facility closing earlier this month. The deputation failed to save LWW and the pool closed its doors on January 8. Campaigners were “unhappy” with what they viewed as the “wrong decision” but were additionally disappointed by the behaviour of some Councillors present and as such Splashback submitted a complaint letter with eight specific objections.